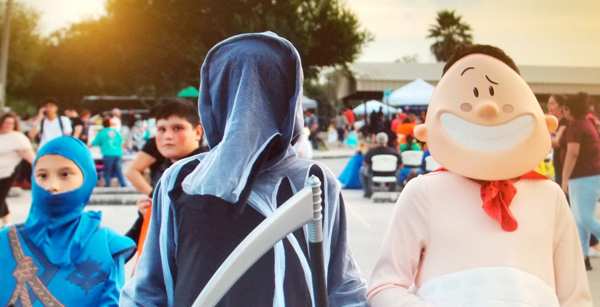 Los Fresnos Halloween Festival is now history but this year’s event was not just about passing out candies and getting prizes for best costumes. The festival was held in conjunction with the monthly Under the Stars Artisans Market and that might have contributed toward an increase in attendance during the annual celebration hosted by the local chamber of commerce. 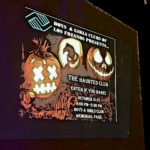 But the biggest attraction was the first ever haunted house set up by the local Boys & Girls Club. 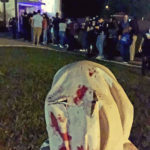 Scores upon scores of people could be seen as they made line after line to get in and get spooked inside the scary place built inside the club facility. 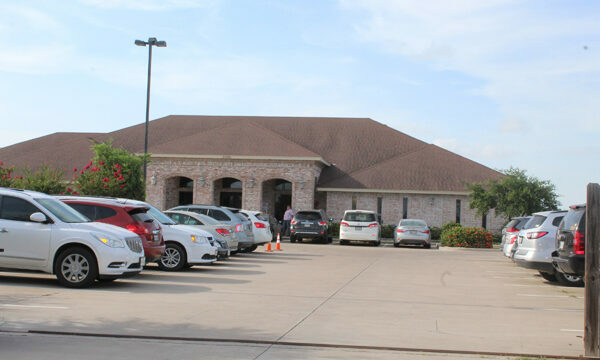 Val Champion, the chamber’s executive director, said the club did a superb job. 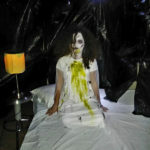 “This is the first time we have had a haunted house during the festival,” he said. 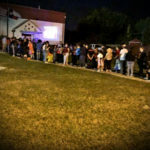 As the evening went on, hundreds of youngsters, parents, adults and festival participants, including those from several local churches, mingled throughout. 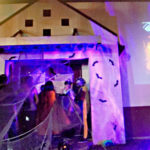 Most booth attendants were distributing candies and prizes after the youngsters took their chance on many of the games available for them. 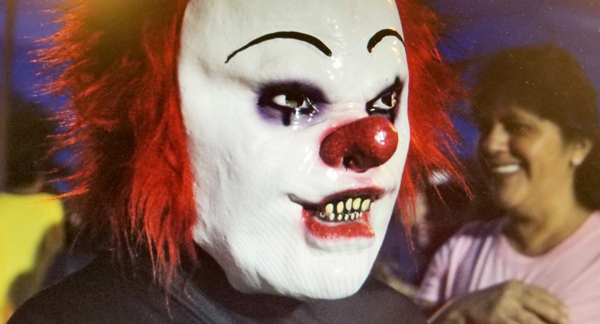 A costume contest with several divisions was held as Ramon Ortiz, with the Community Development Corp., started calling the different groups of contestants. Some parents said they enjoyed attending the festival because it provides a sort of safe haven for everybody. 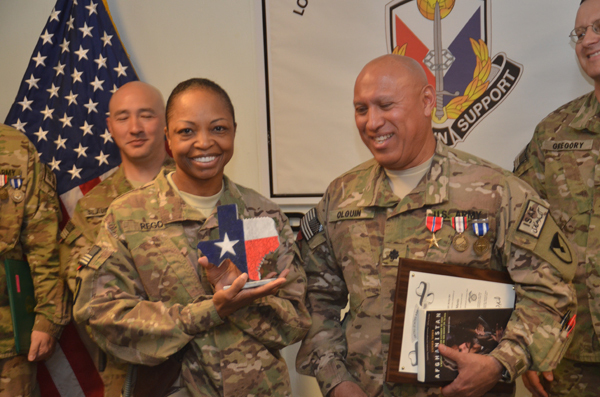 “This is good that the city is doing something like this,” Veronica Jimenez said. 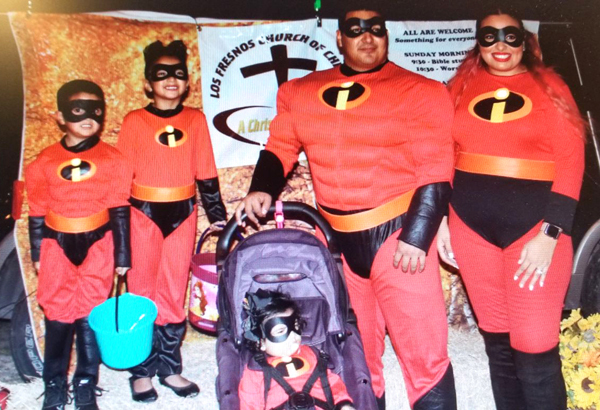 Rene Azocar and his family came from Brownsville all dressed as the Incredibles super heroes. 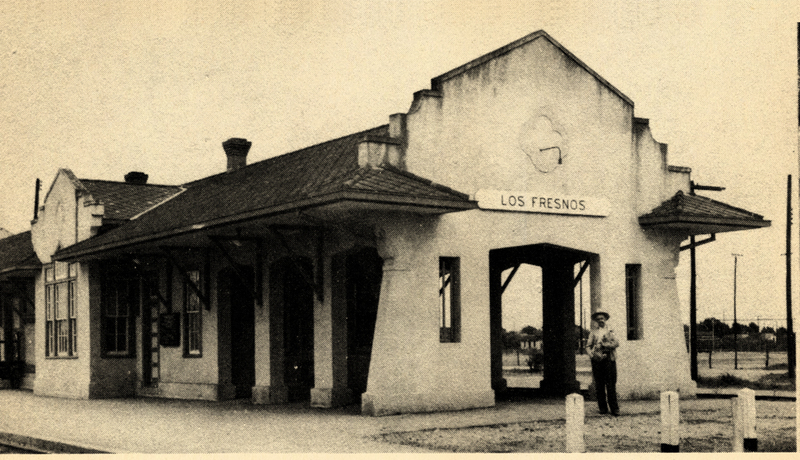 “This is our second year in Los Fresnos,” he said.